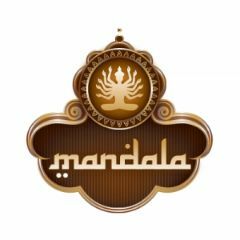 How much is table service at Mandala? Bottle service minimums start at $160. 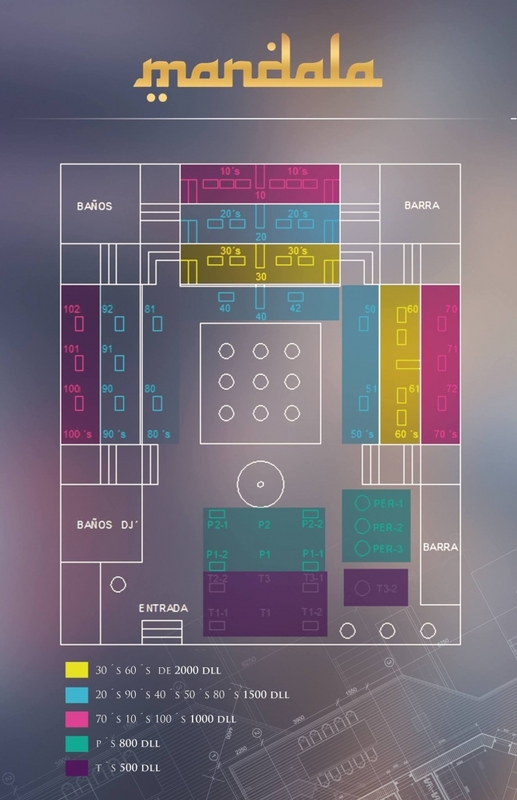 Bottle service prices vary depending on the talent spinning, and the number of people in your party. Contact us below and we’ll get you a custom quote for your party shortly! 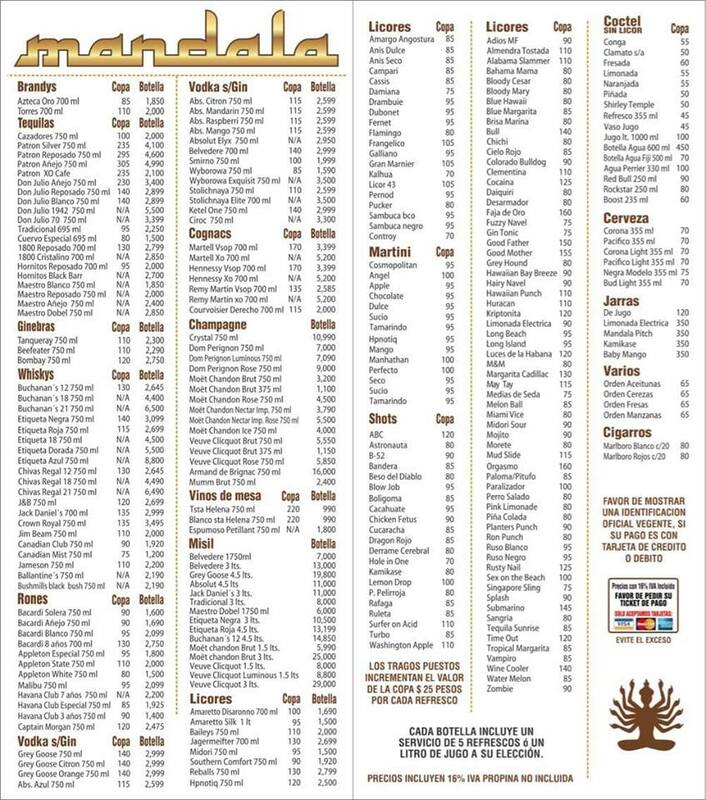 View table pricing directly on our free mobile app, or book Mandala bottle service directly on our webapp. 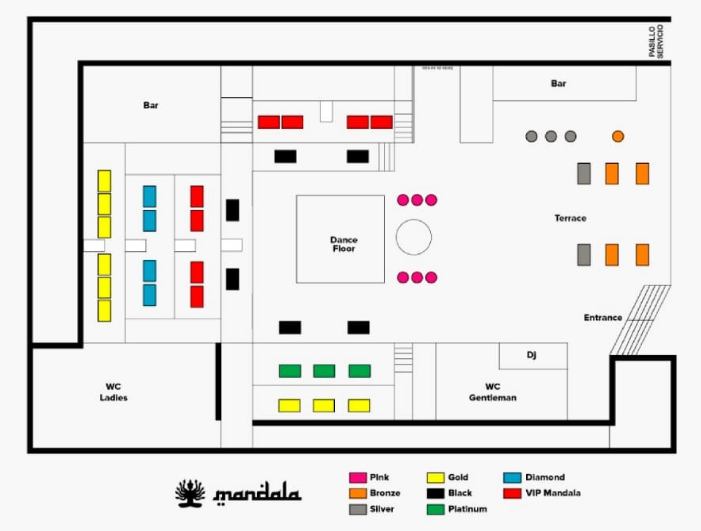 Which is the best table at Mandala? The best tables are in the center of the venue, right at the edge of the huge dance floor.